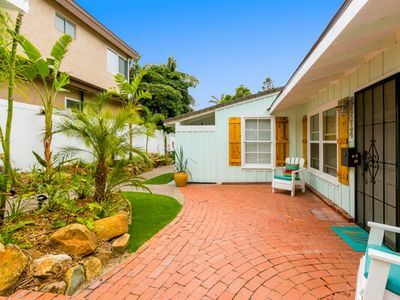 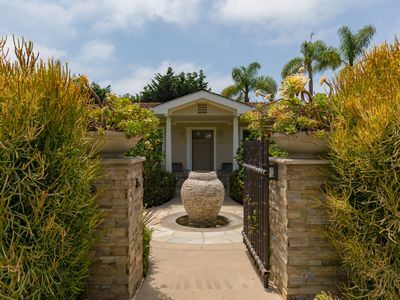 This single story, ranch style home in Solana Beach is the perfect Oasis to get away from it all. 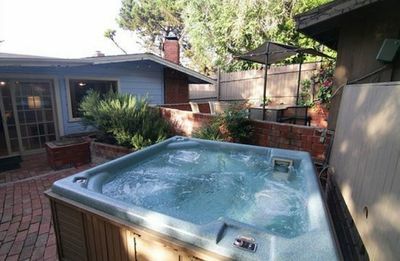 It contains 3 bedrooms, 2.5 bathrooms and an additional casita in the back. 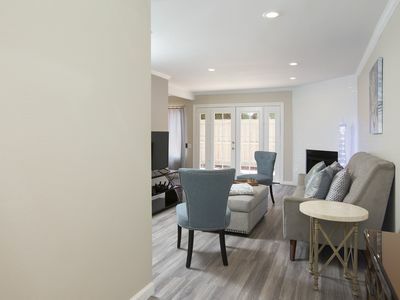 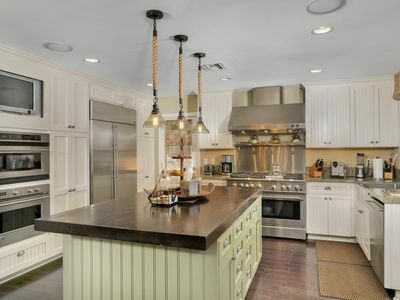 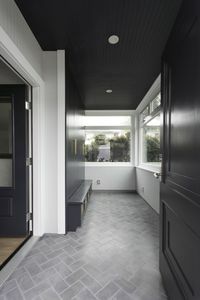 There is an open space floor plan that connects the kitchen to the main living room, making it great for entertaining. 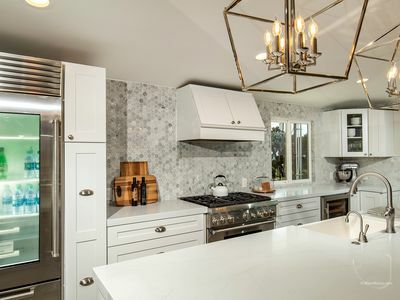 The chef's kitchen contains subzero appliances, upgraded finishes, a built-in coffee/latte machine and plenty of counter space, a chef's dream! 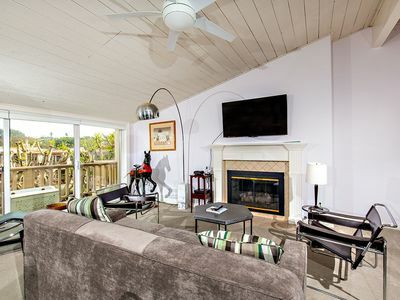 Retreat from your daily routine and escape to the back deck by lounging in the sun, taking a dip in the lap pool, relaxing in the hot tub or taking in the night sky by the outdoor fire pit. 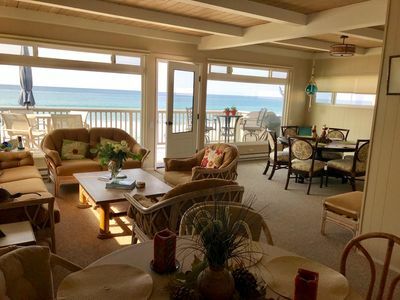 This home is perfect for your vacation getaway! 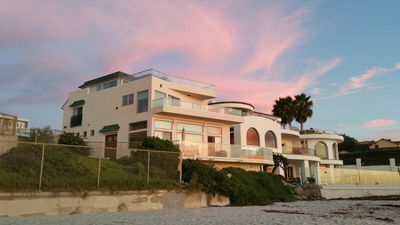 Bette's Beach House walk to beach, restaurants & shops. 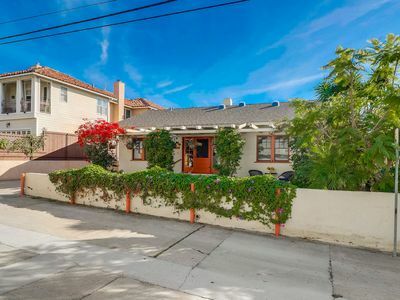 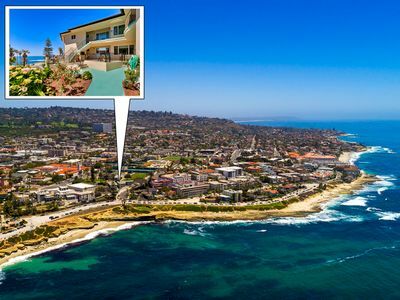 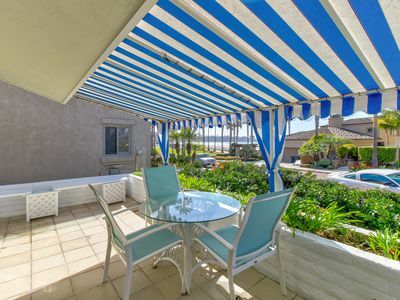 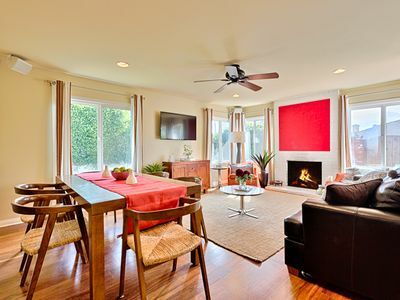 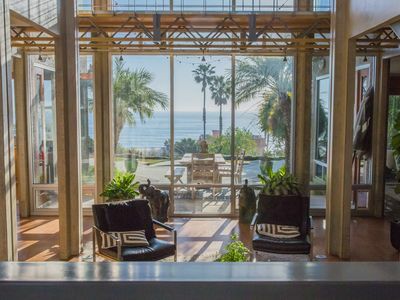 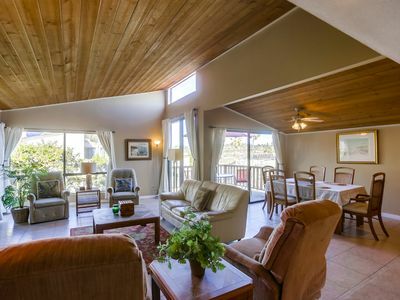 Updated La Jolla Shores home w/ ocean view, fireplace, patio, & gas grill! 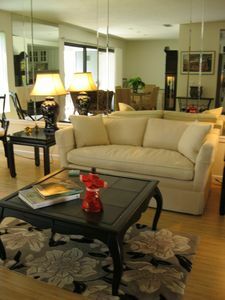 Updated Clean Townhome, 30 days rental welcome! 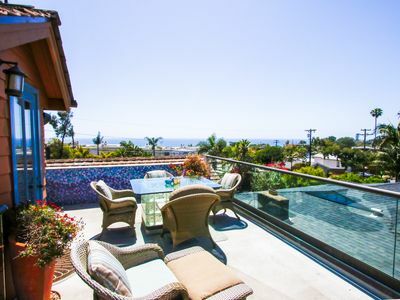 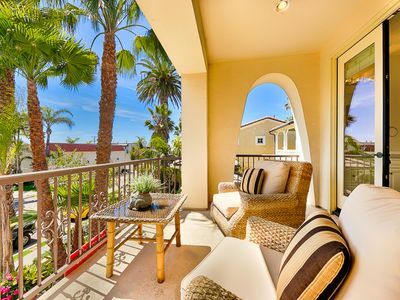 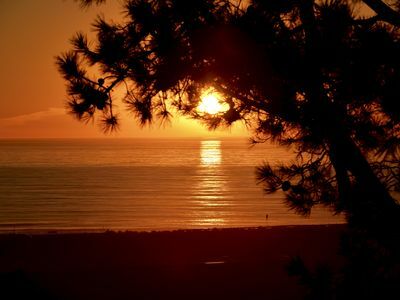 Cardiff By The Sea OceanView Home ~ Featuring Rooftop Patio W/ Fireplace & BBQ! 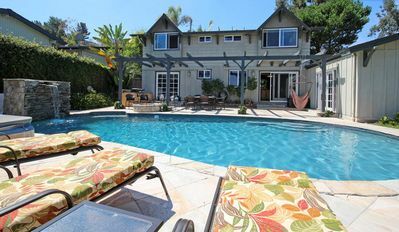 20% OFF MAY - Gorgeous Home w/ Casita, Hot Tub + Steps to Beach!